Portugal beat off strong competition to be named “Europe’s Leading Destination” in 2018 and 2017 by World Travel Awards. Here’s why it should be your next cycling vacation in Europe. The Camino de Santiago de Compostela is one of the World’s oldest pilgrimage routes. 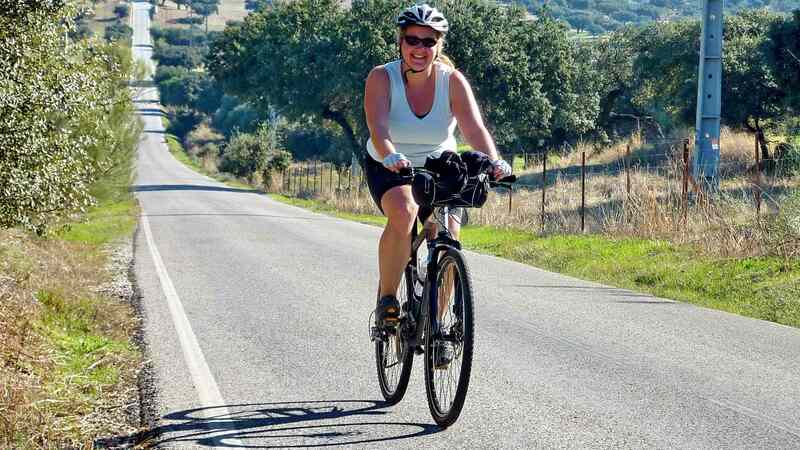 Cycling the Camino is giving a bit of yourself …it is something different, it is really an experience! Christine Dell’Amore is the online natural history editor for the National Geographic News and has written for The Washington Post. 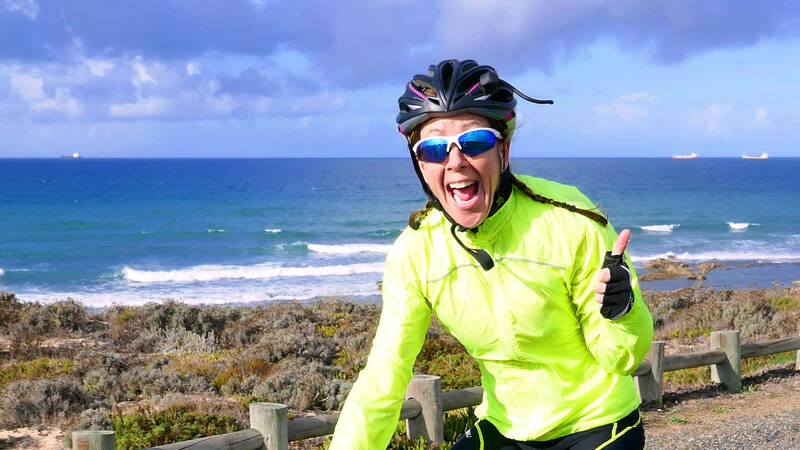 One day she joined us for a cycling trip through the Alentejo for an article in The Washington Post.